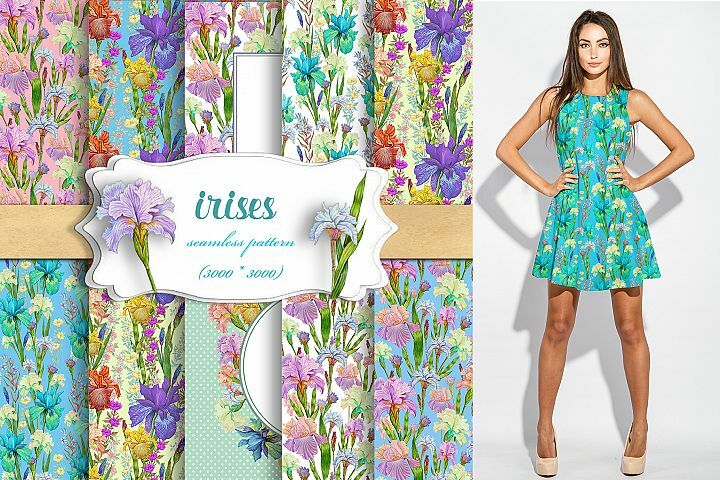 Iris digital paper. 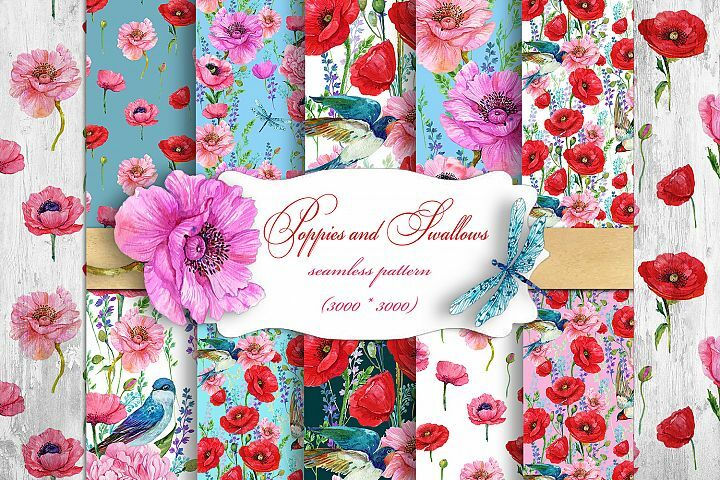 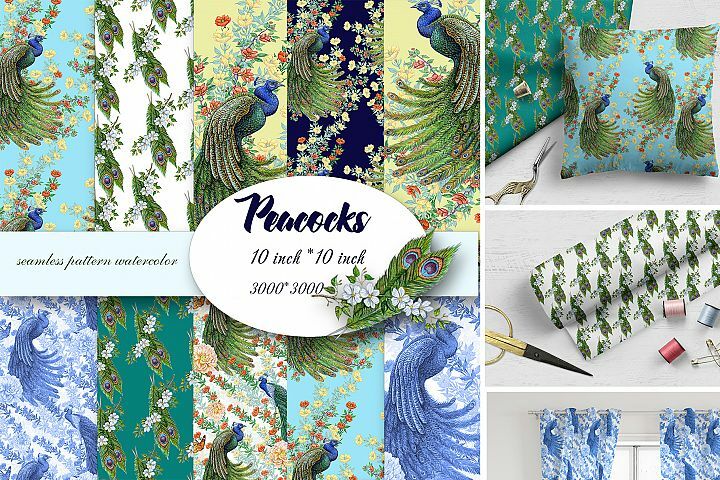 seamless pattern.Floral digital paper. 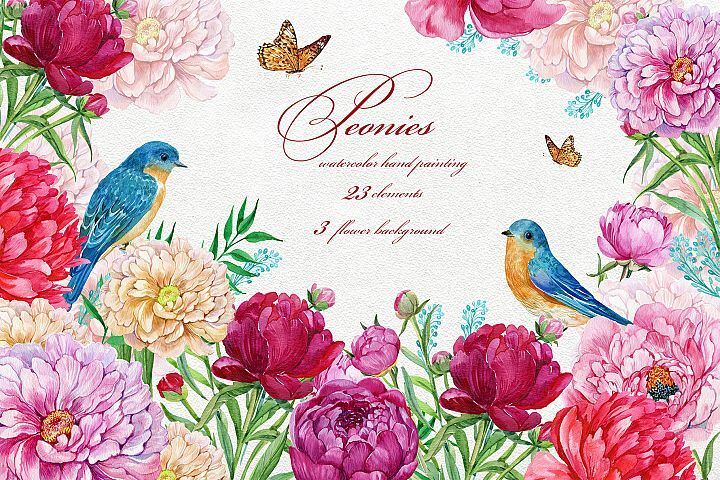 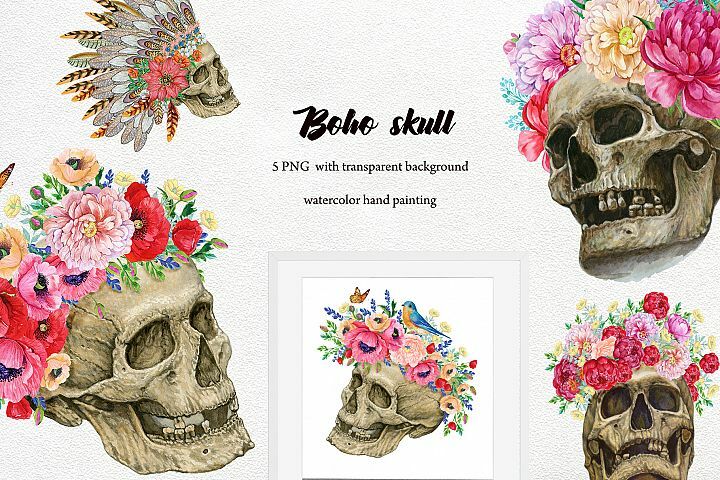 Peonies Flowers Watercolor.Wedding Clipart.Hand Painted. 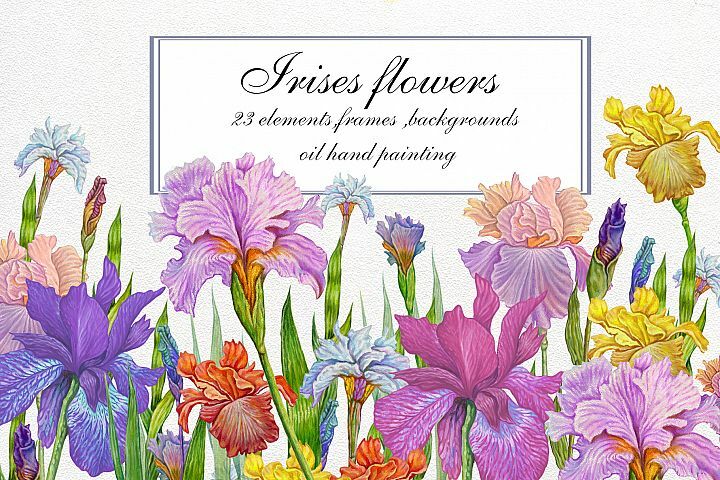 Flower Clipart, iris flowers,23 element Oil hand painting.